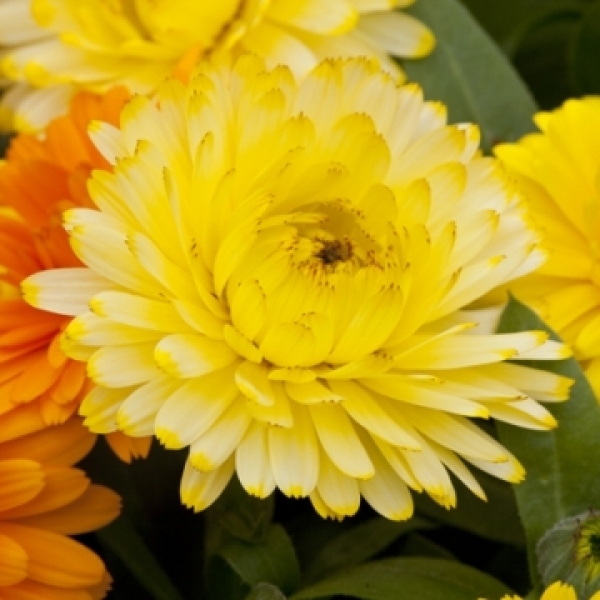 This new variety excels in uniformity and flower size compared to existing varieties. Dwarf and basal branching, Costa is an ideal companion plant to sell in Spring alongside Viola and Pansy because of its earliness. Available as 3 separate colours and as a formula mix, Costa is perfect for 9cm - 13cm pot production.